Hi Guys, welcome back to avjtrickz all in one Web portal. Every android lovers looking forward to Nokia android devices debut in Indian market. So today we are back with a list of best 5 Nokia android smartphones. They are Nokia 6, Nokia 5, Nokia 3, Nokia p1 & Nokia d1c. Also added it’s specifications and availability details. All the Nokia phones sold in India will be manufactured in the country. Nokia 6, Nokia 5 & Nokia 3 are already launched in India. The Nokia 6 price in India is Rs. 14,999, and registrations for the first sale will start on July 14, but the company has not announced when the smartphone will go on sale. On the other hand, the Nokia 5 price in India is Rs. 12,899, and will be available for pre-booking starting July 7 through offline channels. In a press release, HMD Global said Nokia 5 pre-bookings will be carried out via select mobile retail outlets across Delhi NCR, Mumbai, Bengaluru, Chennai, Chandigarh, Jaipur, Kolkata, Lucknow, Indore, Hyderabad, Pune, Ahmedabad and Calicut. 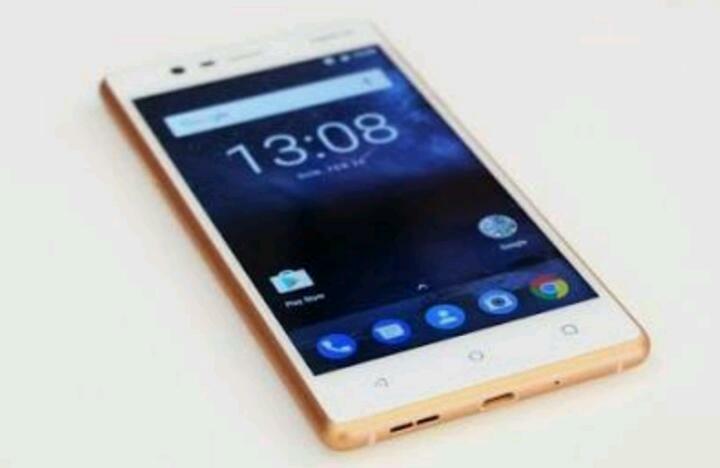 Nokia 3, cheapest of the three, sale at a price of Rs. 9,499, and available exclusively via offline retail as well from June 16 without any need of registrations. The other Nokia android devices Nokia p1 and Nokia d1c launching soon in the country. Now read detailed specifications of top 5 Nokia Android Devices one by one! 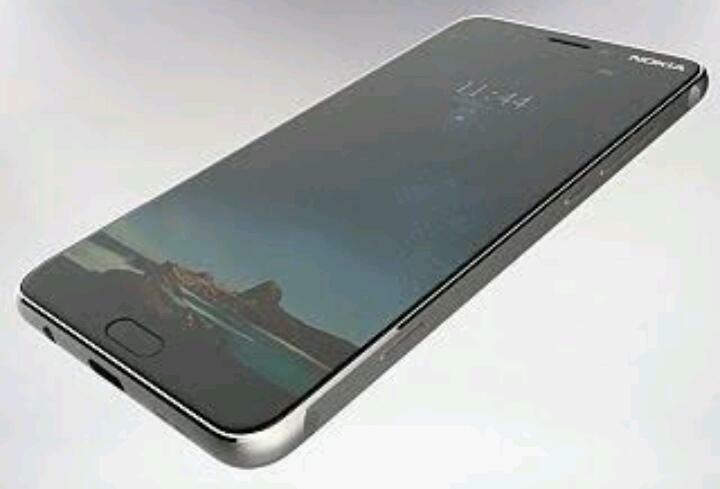 The smartphone is announced in China from HMD global which is partnered with Nokia for manufacturing smartphones. Several leaks and rumors were going on in the market related to Nokia smartphones, but now finally these all are the reality. The smartphone has been already launched in India with a price tag of Rs. 14,999. Nokia 6 is the best-specced smartphone among the three (Nokia 6,5,3). It’s features are given below! So finally Nokia started launching its smartphone series. First, we had Nokia 6 and now at an Event in MWC Barcelona. In recent they have launched the Nokia 5 along with other 2 smartphones in India. It is priced at Rs. 12,899. If we look at overall specs of this Nokia smartphone, it feels like a mid-ranger smartphone. it looks solid and as we are aware of Nokia’s history that they are always brilliant in making tuff and durable smartphones. Nokia 5 features given below! 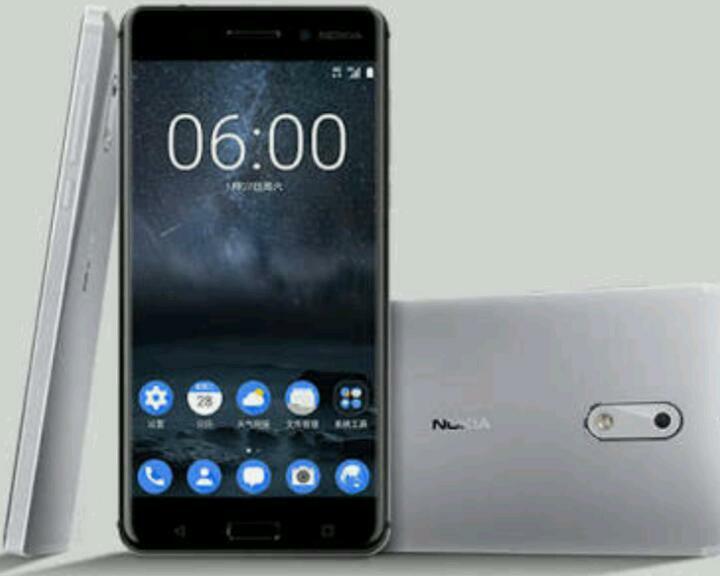 It is a budget Nokia Android phone which is announced along with it bigger brother Nokia 5. 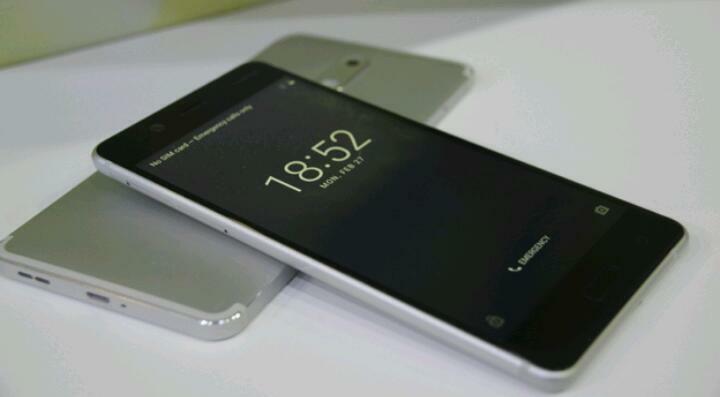 It has been launched in India with a price tag of Rs. 9,499. The smartphone is little dim if compared to the Nokia 5. We are noticing that Nokia is gearing up to kick all other competitors in the market from budget to high-end category. 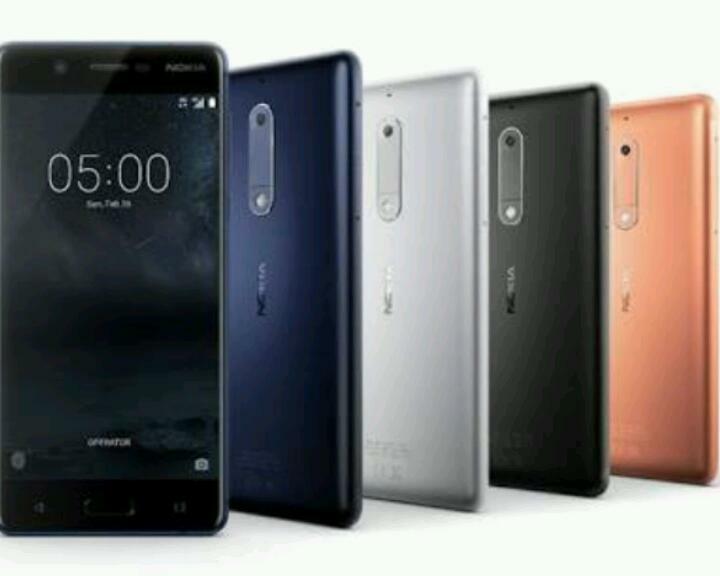 After launching it Nokia 6 smartphone now, Nokia is in rumors for its new devices we had seen Nokia 8 in recent and now another flagship device has been leaked. 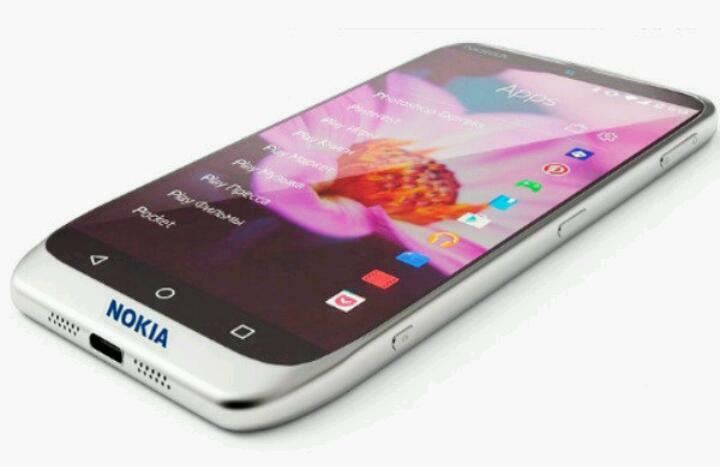 The New leaked smartphone from Nokia is so called Nokia P1 handset. The Nokia P1 will be priced at $800 for 128GB (that is around Rs. 54,500 in India), and there will be another variant of the smartphone too like you need to pay $950 (64,700 INR) for the 256GB. You can look more details below! The device will run on latest Android Nougat, expected to launch in August 2017. we can’t let you know the exact OS version, but we can say it will run on the latest. It looks that Nokia C1 is now out of the race or replaced my Nokia D1c from now. Last year there are several news and rumors about Nokia C1 smartphone that Nokia would launch this smartphone, which looks over now and we’ll are looking forward to Nokia D1C. There are several rumours specs which you can check below! Offerscontest is web site which provides International Giveaway, Sweepstakes online contest, Competition, Offers, Free Sample, Freebies, Loot, Quiz, Survey, Tricks, Web Loot, Facebook Contest, Twitter Contest, Instagram Contest, Audition, Registration, Coupons, Deals and other Details to win daily big prizes such as Autograph, Bicycle, Bike, Bookmyshow Voucher, Car, Cash, Flipkart Voucher, Gifts, Headphone, iPhone, LED, Laptops, Mobile, Paytm Cash, Phone, Powerbank, Prizes, Free Recharge.